Make memories, recharge and invest in our natural heritage. 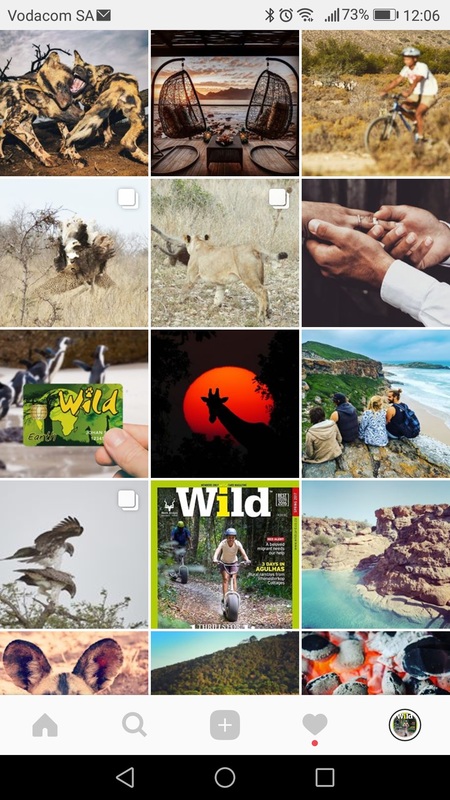 An All Parks Wild Card is your passport to the diverse national parks and reserves of SANParks, CapeNature, Ezemvelo KZN Wildlife, Msinsi Resorts and Big Game Parks of Swaziland. What are the benefits of joining our programme? Take advantage of our natural bounty. 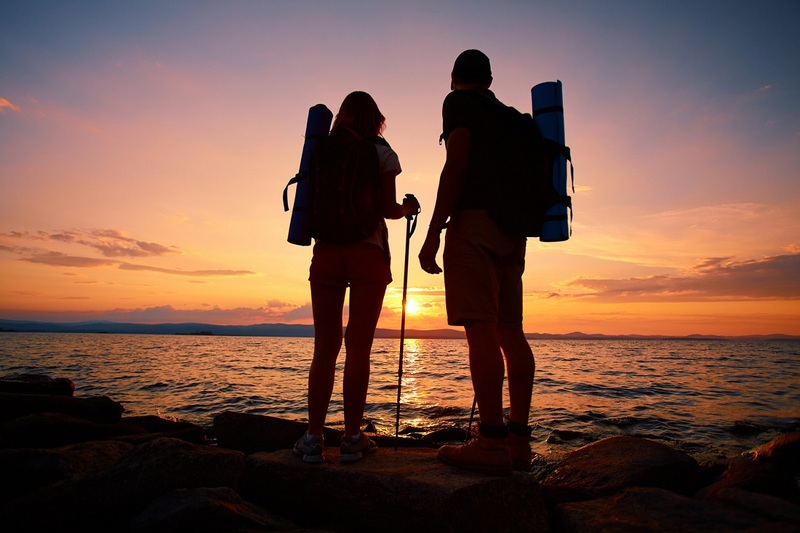 Whether you want to explore rocky peaks and dramatic gorges or enjoy the tranquility of remote beaches and rolling grassland, there’s a Wild Card-protected piece of paradise that fits your trip, budget AND schedule. Wild is South Africa’s biggest environmental and outdoor community with more than 187,918 members representing the most active visitors to our national parks and reserves. 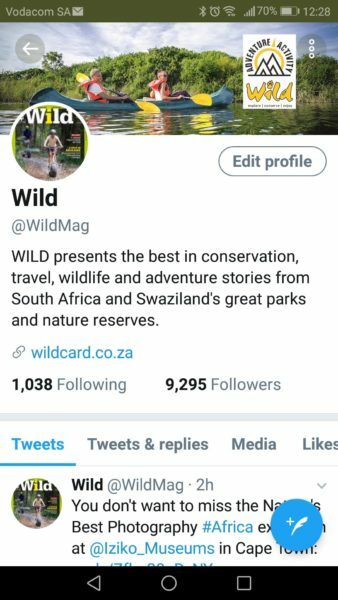 Did you know that yearly, Wild Card contributes more than R92 million spend to conservation? 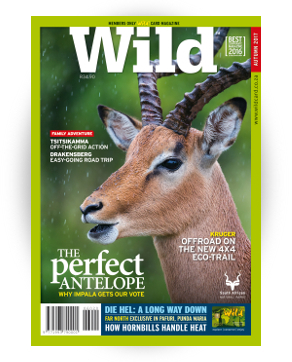 Wild is South Africa’s foremost conservation and wildlife magazine. We walk with rangers, sit down to talk with researchers, explore the dunes with the San, marvel with the locals at the Karoo’s ancient fossils, and listen to the wisdom of the indigenous people living in and near the parks. 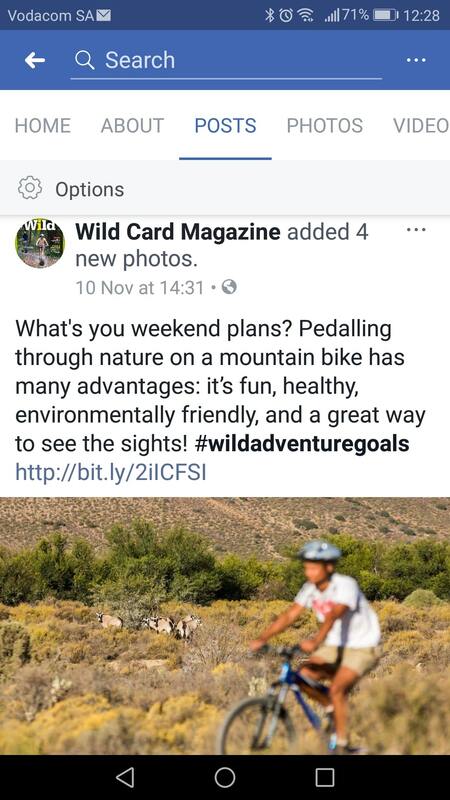 Here’s where the action is: hiking, mountain biking, kayaking, diving, fishing – Wild destinations offer a great variety of activities for the adventurous. #4: Your inner adventurer is calling! 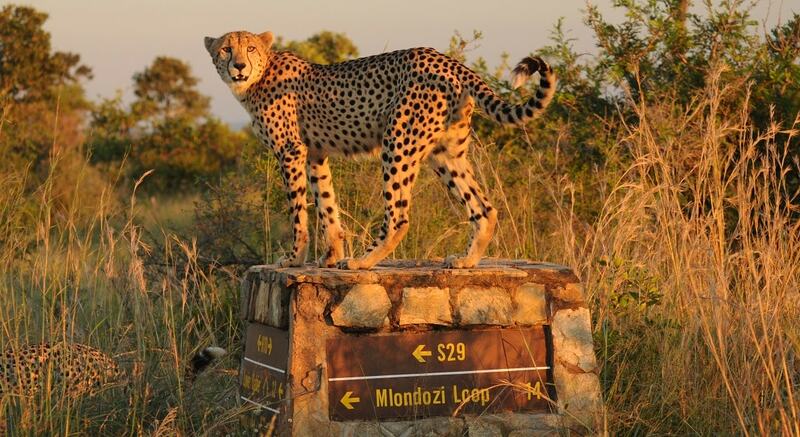 Have you ever considered mountain-biking through Big Five territory? Or paddling to a secluded forest cabin? There’s no shortage of thrilling activities in our wild places. 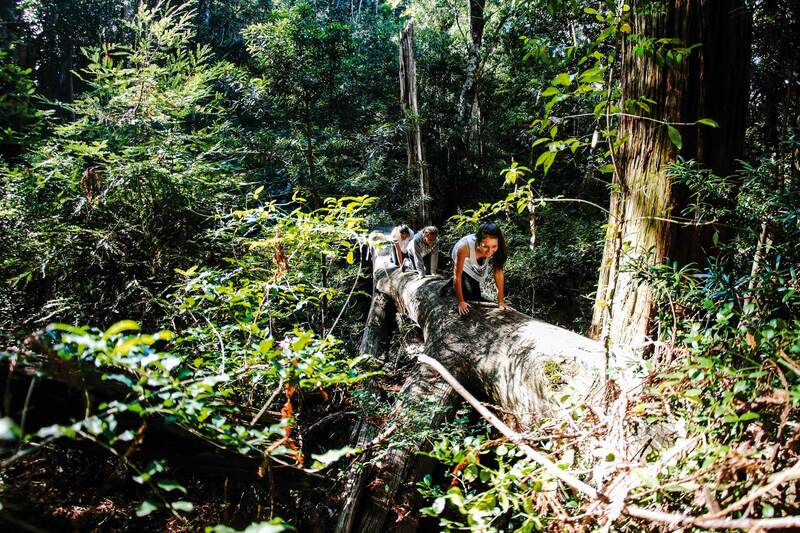 Try abseiling, climbing, fishing, horse riding, kloofing, off-roading, sailing, trail running, and ziplining. You have unlimited access to more than 80 parks and reserves. Fancy a quick hike with a friend or some time at the bird hide? How about breaking a car journey with a picnic lunch? 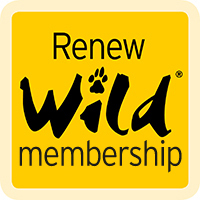 The Wild Card offers a year’s unlimited entry to our parks, so you don’t have to give entry fees a second thought. 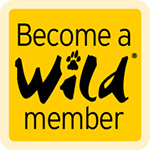 Become a wildlife pilgrim! 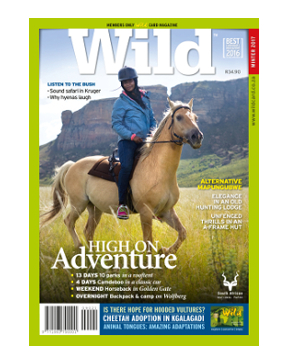 Wild Card members are passionate about nature and they like nothing better than sharing that passion. Learn more about the natural world at our regular talks, ask and answer questions on our Facebook, Twitter and Instagram pages, and share your best sightings. 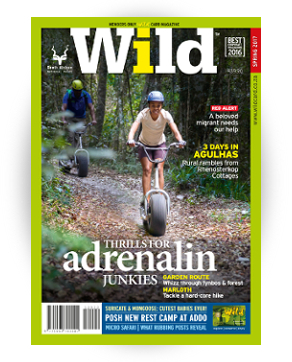 Network and collaborate with us to make the most of your time in the wilderness. With a Wild Card, you have access to a variety of wilderness adventures. Game viewing in our flagship parks is always special, but there’s so much more to see and do. Go where only a 4×4 can take you, sleep in a treehouse, see rock art, trek with donkeys, camp wild along the coast, and take a trip back in time. You love to travel, so we make it easy – even when you’re not in the parks, we keep you up to date with the natural world. 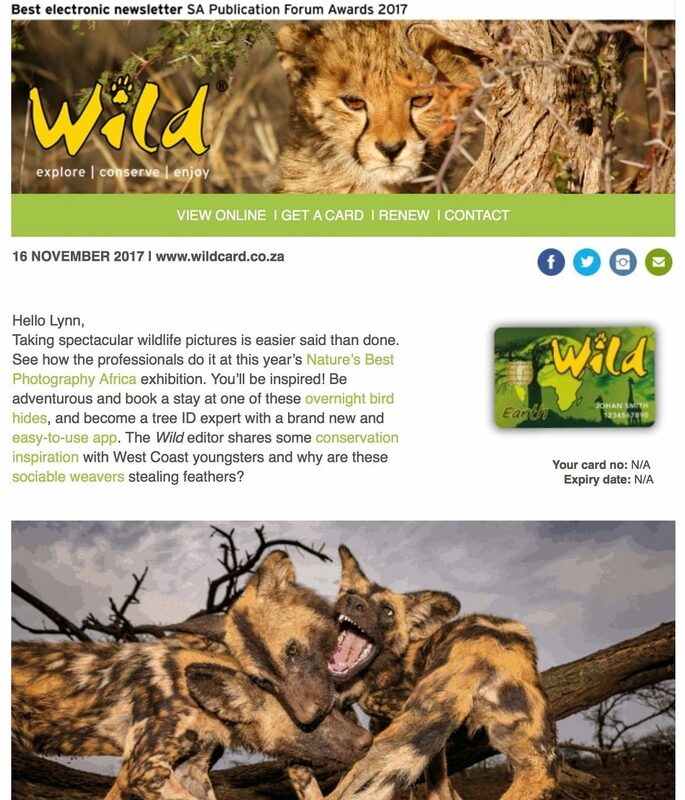 The bi-monthly Wild newsletter features photo sequences, trip reports, competitions and special offers – everything you need to be transported straight to the wilds. 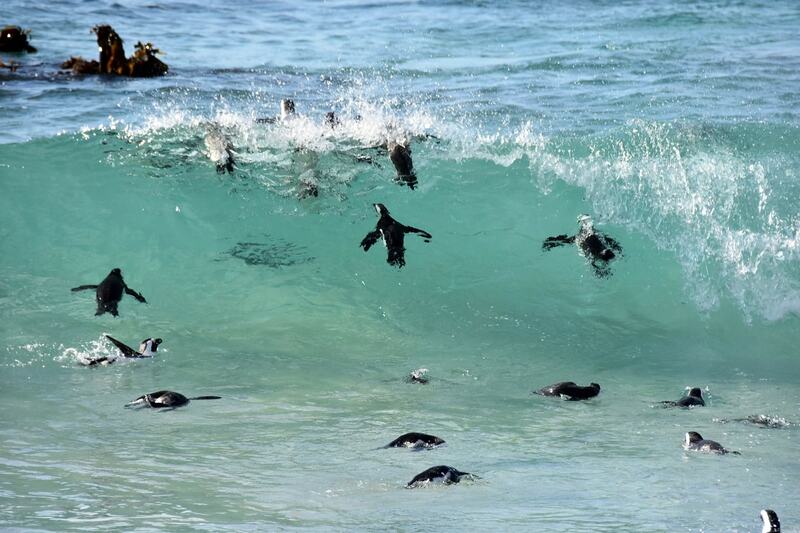 Share your wildlife sightings with us and your pictures may be featured! Take your dream trip with family and friends. Is it the longed-for sighting that suddenly crosses your path? Or the way dawn breaks over the African bush? 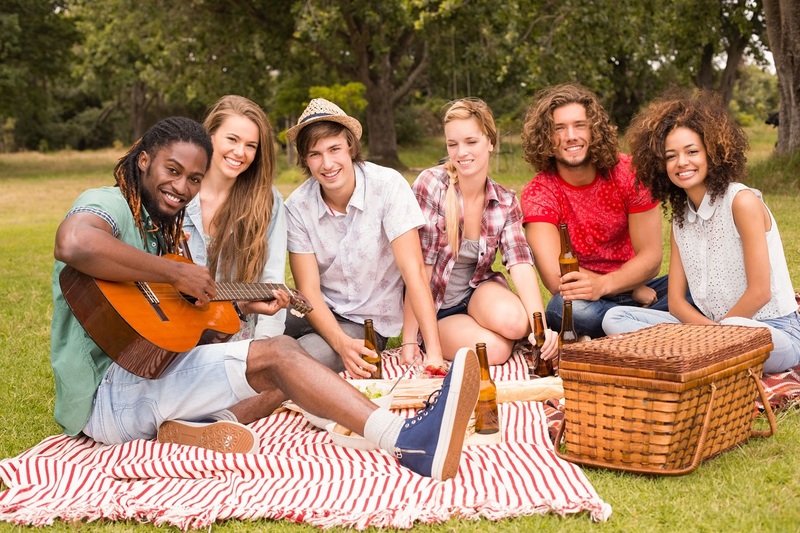 Or the time you as a clan spend together around the campfire? It doesn’t matter – memories are made like this. Away from the aggravating effects of city noise, traffic jams and deadlines, it’s so much easier to recharge your batteries. Regardless of your activity level, do your health a favour and take regular breaks to our wild places.